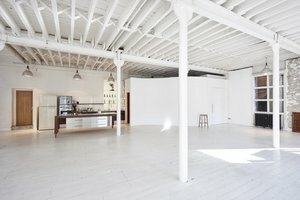 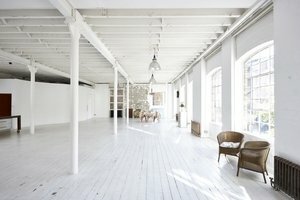 An exceptional Studio and Event space located in the vibrant area of Shoreditch, next to Hackney Road, and is perfect for Fashion Events and Photoshoots. 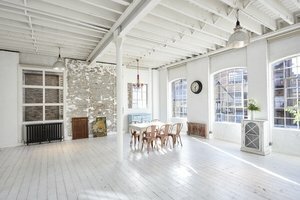 Set in a lovely Victorian courtyard with Large west-facing windows, wooden floors, and exposed brick, this space provides the perfect environment to set the scene of your choice. 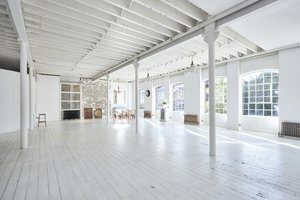 An eclectic mix of 1920’s to present day furnishings means no choice of setting is out of the cards. 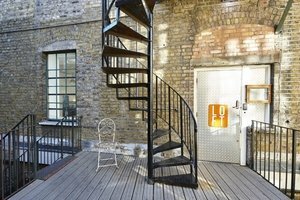 The space has easy 1st floor access, a roof terrace and off street unloading and car parking on request make accessibility to this space as stress-free as possible.